The show, described as a “treacherous love triangle”, is the first independent production from Soundcheck Productions. It is part of Soundcheck Group, an organisation that already includes a talent agency, PR company and record label. 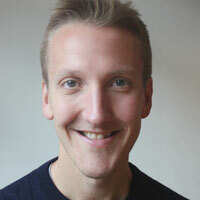 Managing director of Soundcheck Group, Daniel Hinchliffe, explained that the production arm had initially been founded to find roles for Ellis, who he manages. “We then looked for a suitable vehicle for her, and found this incredible show, which has never been performed in the UK,” he said. The musical opened in New York in 2012 and is written by Julia Jordan and Juliana Nash. Jordan has been a finalist for the Susan Smith Blackburn Prize twice. Following its original run at the Manhattan Theatre Club, it transferred to the Union Square Theatre in 2013, where it starred Caissie Levy, known for originating the role of Molly in Ghost the Musical in the UK. 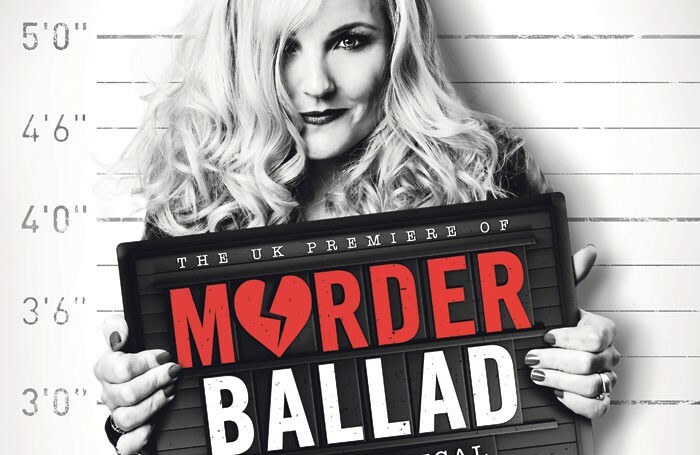 Murder Ballad will run at the Arts Theatre from September 29 to December 3, with press night on October 5. Hinchliffe said the aim was for his company to produce two shows a year, focusing on original work and productions that have not been staged in the UK before, or for a long time. Tickets go on sale at 10am tomorrow.